m-tec mathis technik gmbh is one of Germany’s top employers in the SME sector. 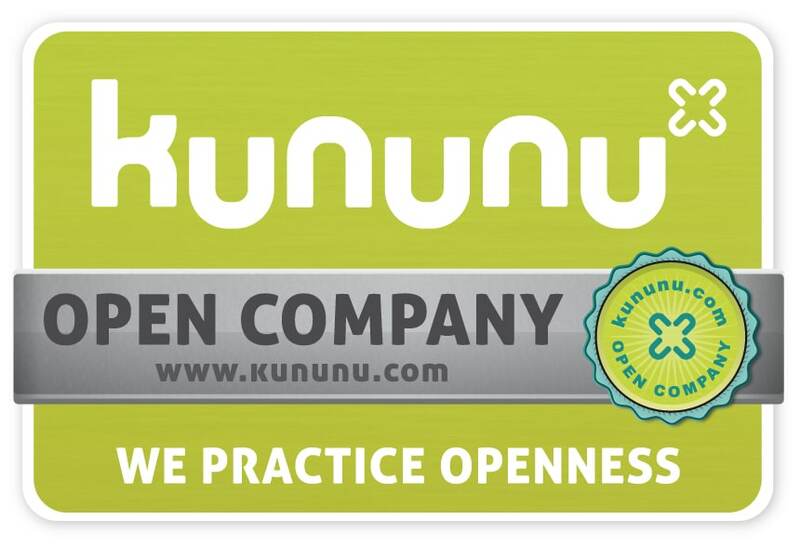 This is the result of a study conducted by FOCUS Business in cooperation with kununu.com, the employer rating portal for employees, apprentices and applicants. 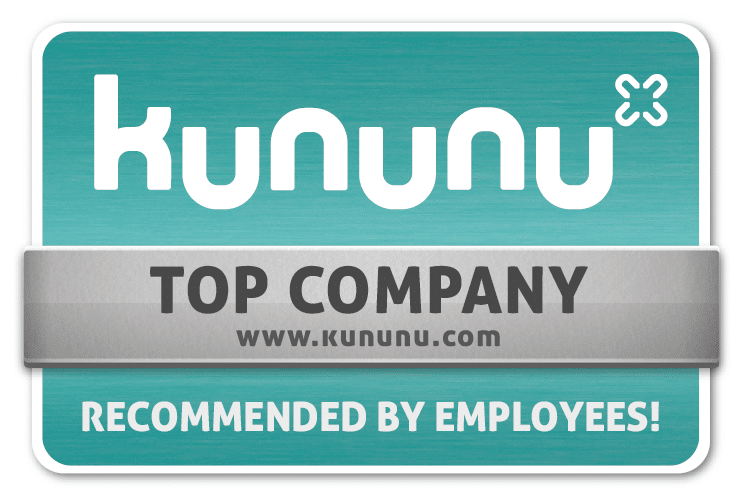 In total, about 2,800 companies were rated. In the division Machinery and Plant Engineering, we occupy the 65th place. That makes us happy! The complete list of the top-ranked appeared in the special issue FOCUS BUSINESS “Employers of the middle class” on November 27, 2018.